What I do. What I've done. What's next. 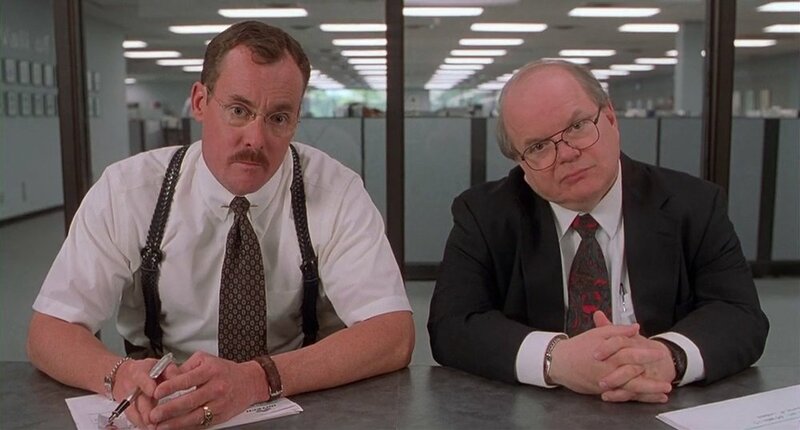 Office Space asks a very simple question: "What would you say it is...you do here?" I source capital for real estate transactions. I source deals/product for acquisition funds and developers. I work on projects across the United States, and I maintain a network of institutional and semi-institutional investors across the United States, Europe and the Middle East. Development Site Acquisition & Financing - Acquired & financed $550M of high-rise development projects and sites in NYC, Atlanta & Miami. Complex assemblages in highly competitive markets. Equity Fund Investment - $350M co-invested with development and acquisition partners. Equity Fund Direct Acquisitions - $500M deployed in multi-family value-add strategy. Institutional Debt Origination - $1.65B of 1st and 2nd position debt vehicles. Technology Startup Co-Founder & COO - Conceptualized, built, grew and sold a fundraising and communications platform in the early days of crowdfunding.